Yes! Professional athletes, celebrities and even patients in their 90s are turning to spinal decompression and cold laser therapy as an affordable, non-surgical alternative to neck and back pain without the use of drugs, pills and surgery. People are tired of taking pills that simply mask the pain and can cause all kinds of serious side effects. People are frustrated with getting shots that work the first time or two and then eventually have minimal or no effect. And people are scared to death of surgery as they have seen firsthand as their friends and relatives who spent 1,000s of dollars, had weeks of “down time”, have scars, and risked serious side effects and still ended up with a “failed back surgery syndrome”. 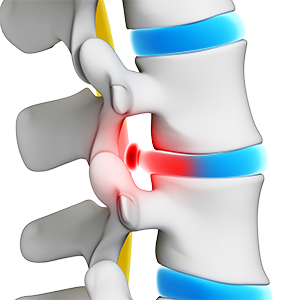 New non-surgical spinal decompression is not only effective and affordable but is also non-invasive and safe.